The Port Authority of Kansas City, Mo., (PortKC) announced August 27 that its board of commissioners approved the selection of Nossaman LLP and John Smolen, lead partner on the project, to advise PortKC staff in the formation of a successful Private Public Partnership (P3) to develop Missouri River Terminal (MRT). 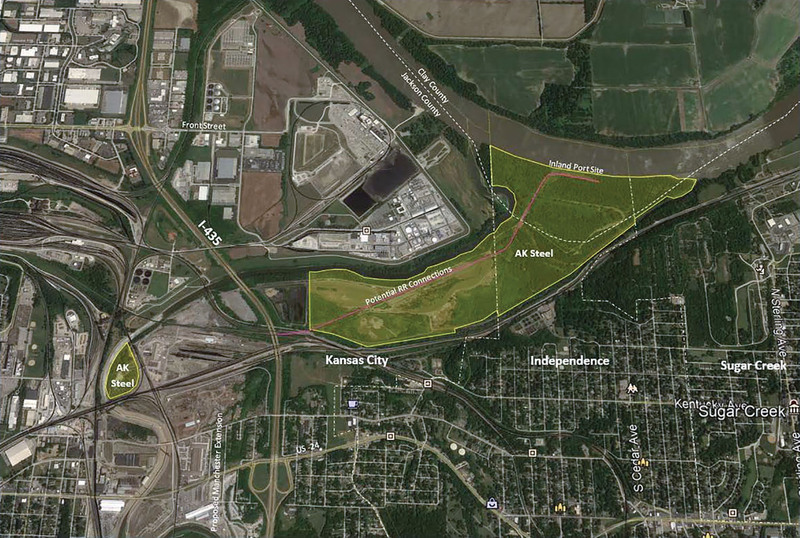 This is the latest step in PortKC’s plan to transform 415 acres of land along the Missouri River, the site of a former steel mill owned by the AK Steel Corporation, into a full-scale inland intermodal port. PortKC has determined the P3 model provides the greatest potential to create an intermodal inland port, and sought to obtain expert services from the project’s inception. PortKC said that it was pleased to receive proposals from 11 nationally and internationally known firms. Nossaman was selected after a rigorous process for its extensive P3 experience and additional knowledge of port, rail and related infrastructure. The PortKC board of commissioners announced the approval of the purchase of land from AK Steel Corporation on August 14. AK Steel Corporation previously used the site as a landfill for its steel manufacturing and finished-product transportation and distribution hub. The port said that the land will require some environmental remediation. PortKC said it is well versed with environmental cleanup and mitigation, having already successfully taken on similar projects at Berkley Riverfront and Richards-Gebaur Commerce Park. The port said it plans to eventually develop the site for intermodal, light manufacturing and freight distribution via rail and barge. With close proximity to the Missouri River on the north, I-435 to the west, and rail access from the Kansas City Terminal Railroad to the south, the port said the land parcel has the potential to be a major multimodal freight transfer facility. PortKC anticipates the next step will be to seek a financial adviser and begin the pre-procurement process with Nossaman’s assistance.